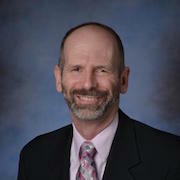 Dr. Kilmer has been with Walden as a contributing faculty member since 1997. After serving our country in the U.S. Army for 22 years he is now privileged to work and serve with talented Walden students and faculty in finding long term solutions to difficult real world problems. He taught at the United States Military Academy and Messiah College for a combined total of 23 years.